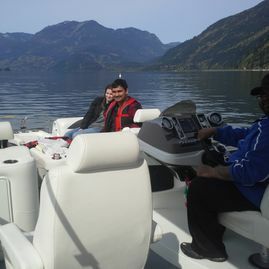 There are lots of beautiful things to see while out on the water with Killer’s Cove Boat Rentals. 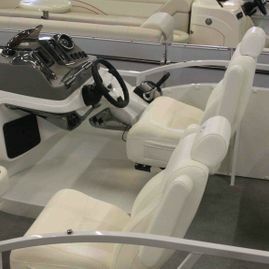 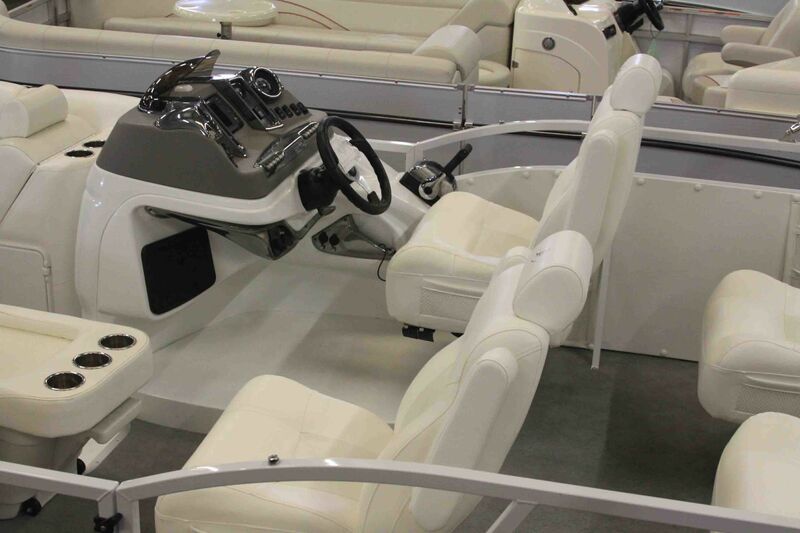 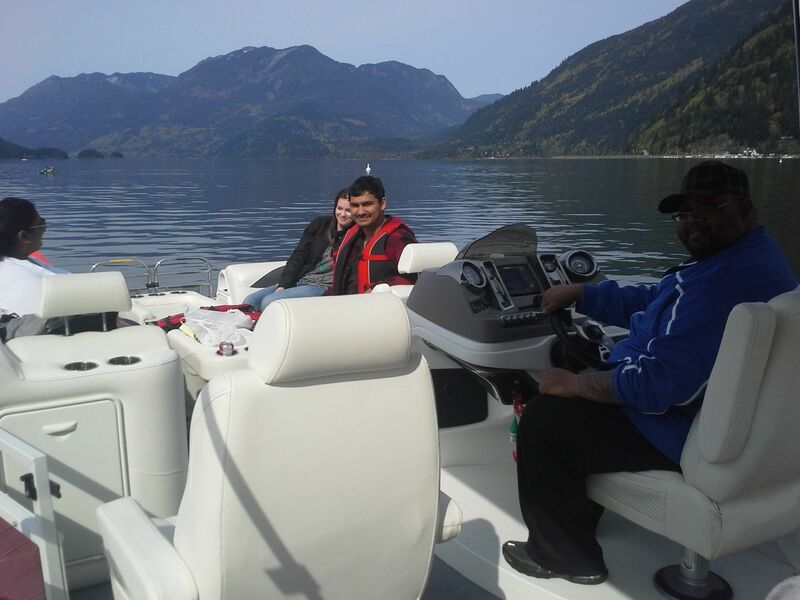 Browse our gallery to see our boats and our wonderful location at near Harrison Hot Springs. 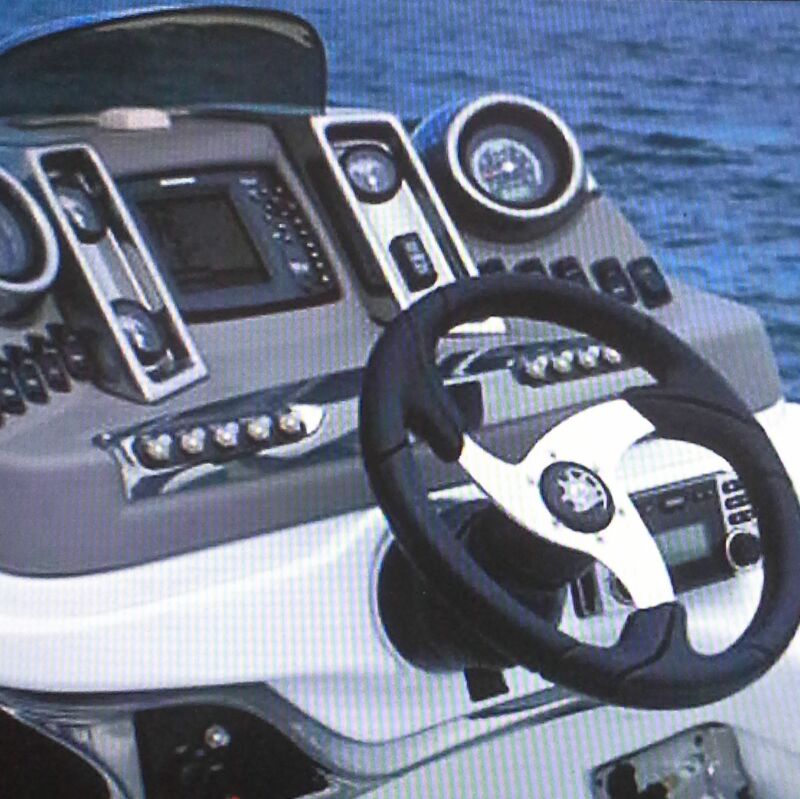 Contact us today to book your rental!